The golden hour, oh how we photographers bang on about it. 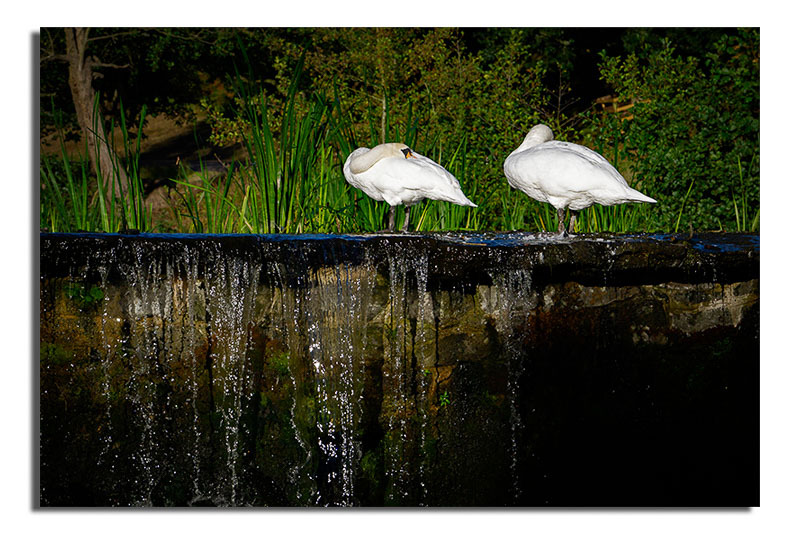 The golden hour – the time around dawn and dusk when the light is at its best! That is of course when the weather forecast is correct. 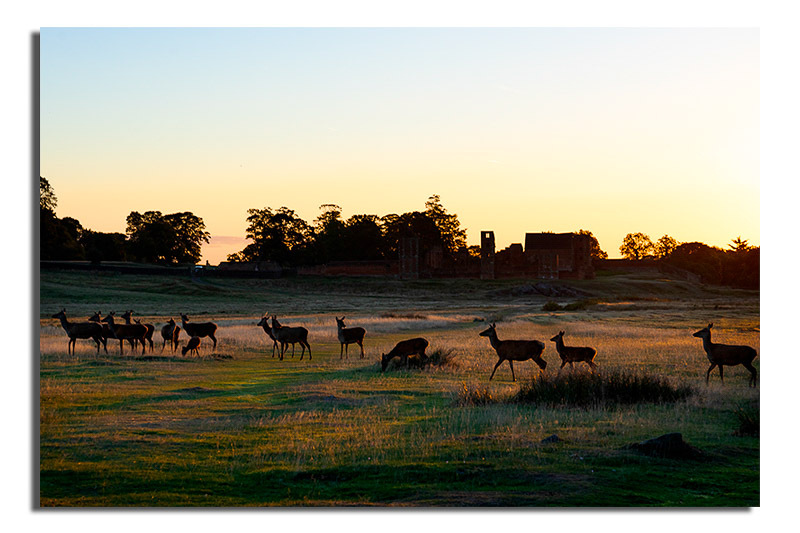 A couple of days ago in Bradgate park the forecast was spot on – today at Calke not so much. Calke is around 20 kilometres to the west of Bradgate Park and that distance was important today. 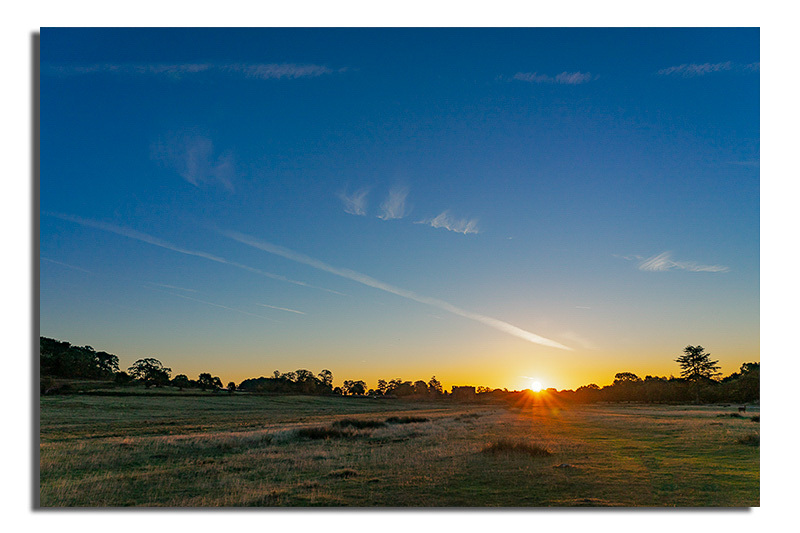 As I walked out into the dawn light I looked to my east in the direction of Bradgate Park and saw that the clouds had broken on the horizon – beautiful crisp light – just what I was looking for. However, at Staunton Harold reservoir the clouds weren’t so forthcoming and so we had a flat grey light, interesting in itself but not what I was looking for. I guess in warmer climbs they don’t suffer from such problems as flat light at dawn but this is England and what do you expect? 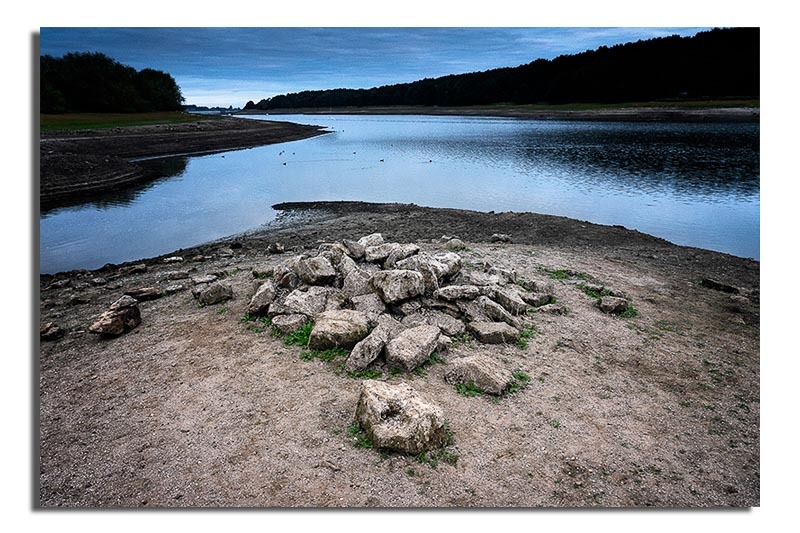 What I wasn’t expecting this morning was to find the reservoir at such a low level. I am old enough to remember when the reservoir was being constructed and filling up. Features that have not been visible since that time are now visible. Walking the shoreline it suggests that the reservoir might have been deliberately drained in two major phases: The first phase probably took place during the early summer as it was covered in vegetation. However this vegetation had grown up through banks of freshwater mussels that died when the first phase of draining took place; This was repeated a second time, later than the first as the banks of fresh water mussels weren’t covered in vegetation. As to why Severn Trent did this I couldn’t say but it is clear that the drought is still with us. 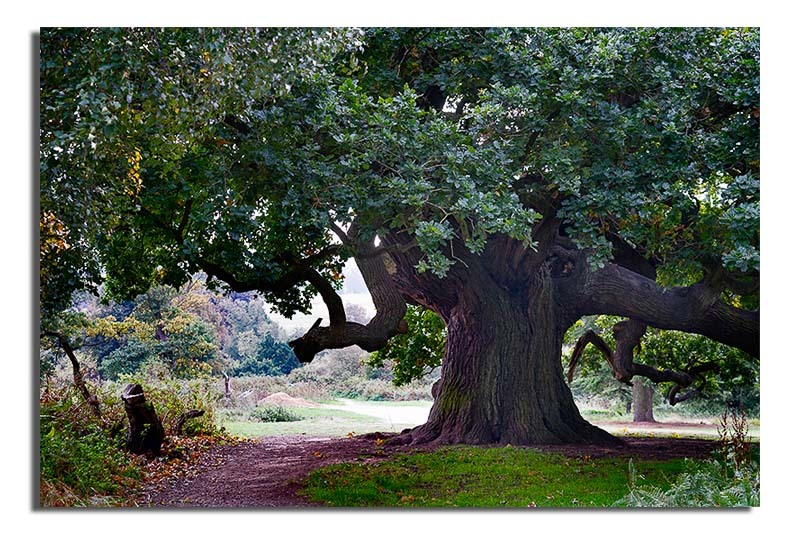 We need a wet winter – not the words of someone who spends a lot of time making photograph outside usually wishes for. Thank goodness man assisted global warming is all left wing fake news. Make Reservoirs Full Again as some might not say. 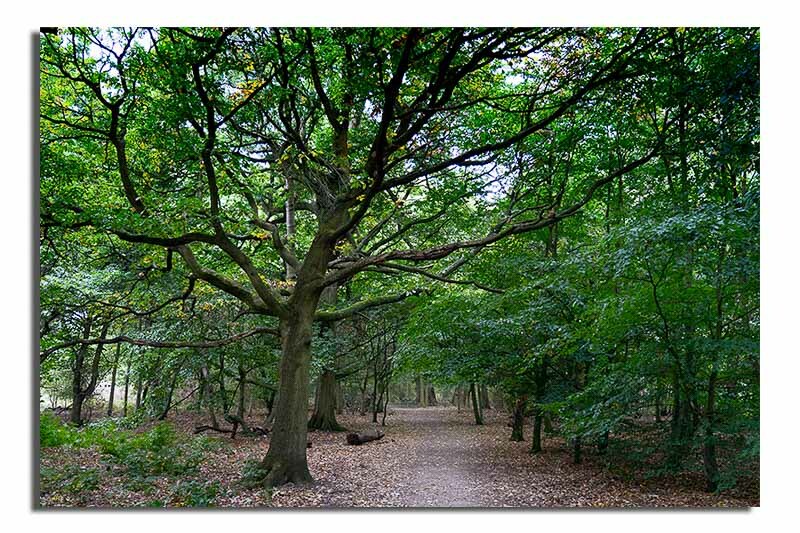 This entry was posted in autumn, Photography and tagged Bradgate Park, Calke, Calke Abbey, climate change, Dawn, Drought, Freshwater Mussels, Mute Swans, National Trust, Oak Tree, photography, Red Deer, Severn Trent, Staunton Harold Reservoir, sunrise, Woodland. Bookmark the permalink.